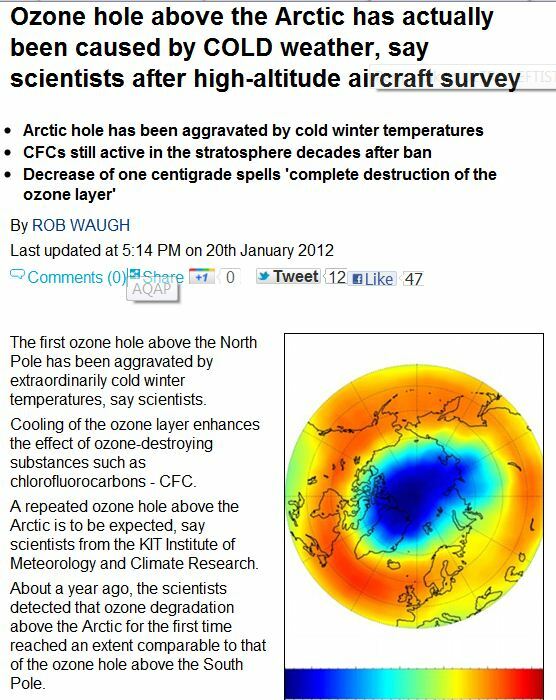 GLOBAL WARMING EPIC FAIL: OZONE HOLE IN ARTIC CAUSED BY COLD WEATHER…….. – The Tundra Tabloids……. GLOBAL WARMING EPIC FAIL: OZONE HOLE IN ARTIC CAUSED BY COLD WEATHER…….. Previous Post Previous Post NEW DEMOCRATIC EGYPT: ANOTHER COPT CHURCH GOES UP IN FLAMES……..